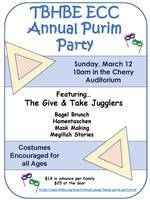 Purim is this weekend and we hope you will celebrate with us! 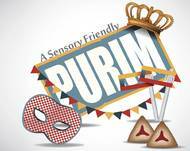 After Saturday night Purim services, we'll have an adult Purim celebration with music and carnival games. 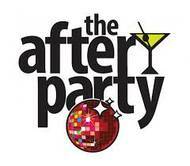 So, stick around for dancing, games and to make a L’Chaim (or two) with us. 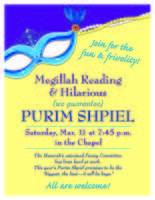 special megillah reading and Purim Shpiel. 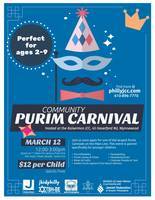 the Purim Carnival at the JCC at 12pm.